Hey Guys! 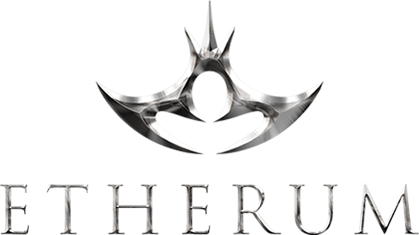 Today we are bringing some awesome updates, most are focused on Player Killing which is an aspect that we still have lots to improve! Spell books can now be customized by dragging spells while holding Shift to swap or CTRL + shift to inert, just like prayer interface. 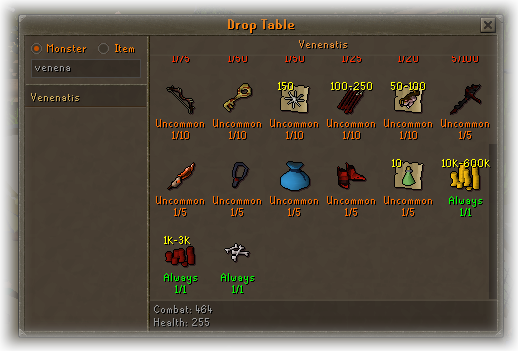 That's ideal to players used with OSRS books template. After customizing a spell book, the sorting icons will all be unselected, once you click at any sorting setting, it will reset the customization settings! NOTE: You can also customize Prayer books! 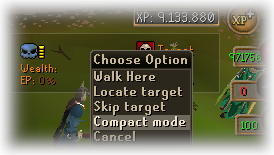 Players can now toggle compact mode from tools button, that way only target name and progress will be displayed. Combat Dummies were added to edgeville near wilderness, players can test max hit and combos there! 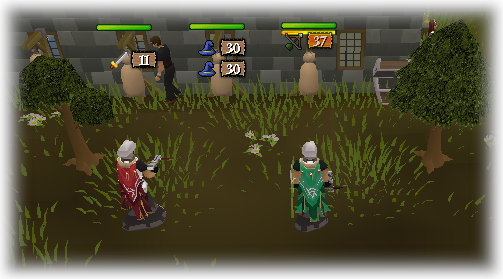 The dummies have same stats as regular players at wilderness, (126 combat, 99 attack, defence, strength). Ammo will not be lost when attacking the Dummy with ranged style. Runes will not be lost when attacking the Dummy with mage style. Elite void effect was not working properly on ranged, its now. 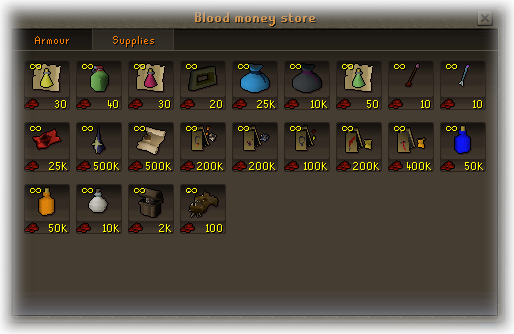 Blood coins store was reworked, new items were added and prices changed. 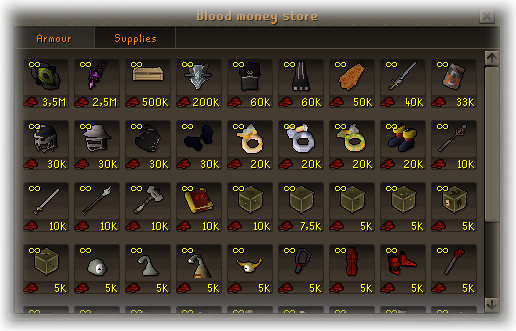 It will now cost 200m coins to double blood coins drops! All blood coins prices were multiplied by 10, and now players will receive 10x more blood coins upon kills. The amulet of the damned was added to Blood coins store. Dharok the Wretched's equipment - Players wearing Dharok's set will have a 25% chance of recoiling 15% of the damage taken. This effect can stack with the Vengeance spell and a ring of recoil to recoil 100% of the damage taken. 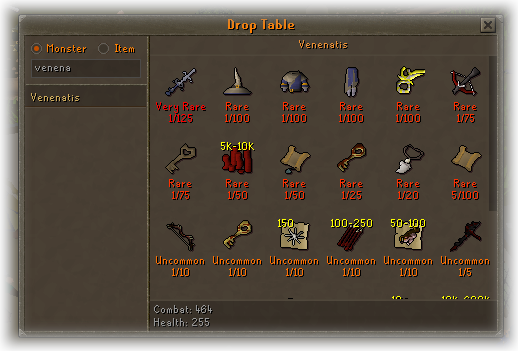 Verac the Defiled's equipment - Players wearing Verac's set will have an additional +4 Prayer bonus (not counting the amulet's +3). Torag the Corrupted's equipment - Players wearing Torag's set will have their Defence increased by 1% for every 1 health missing. Guthan the Infested's equipment - Players wearing Guthan's set will be able to heal 10 hitpoints above their base Hitpoints level. 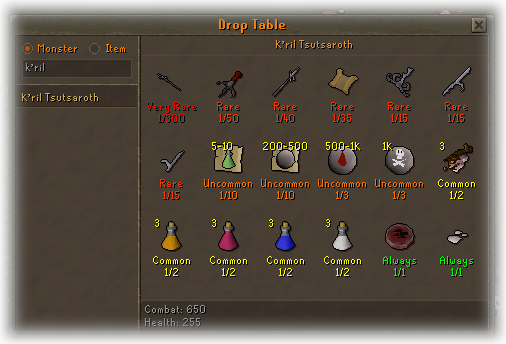 Karil the Tainted's equipment - Players wearing Karil's set will have a 25% chance of dealing two hitsplats. The second hitsplat will deal half the damage of the first hitsplat. Ahrim the Blighted's equipment - Players wearing Ahrim's set will be able to autocast Ancient Magicks. In addition players will have a 25% chance of dealing a hit with 30% increased damage. 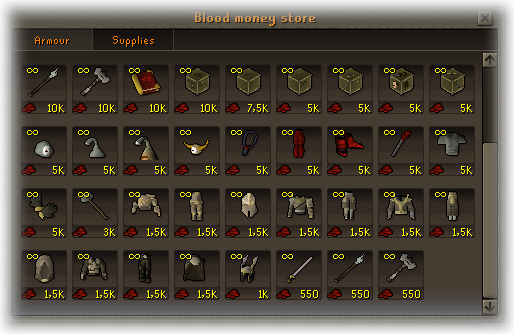 The twisted bucklet was added to Blood coins store, it's the best off-hand slot for ranging! The dragonfire shield mechanics were adjusted to be like old combat system (as many of you have requested), however it's not how it was supposed to be. So the DFS changes will be experimental and later on we will poll to keep or remove it in case we hear any complain about it. Now DFS shield has no delay. Now DFS shield has 25 seconds timer. 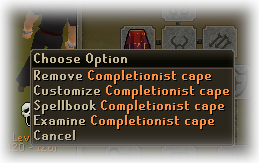 A feature available on OSRS was implemented, now players can swap their spellbooks permanently 20 times a day, using max or completionist cape. Improved magic defence reduction when player is wearing an armor weak to mage. Fixed players attacking from 3 distance when running. attacked by another player, meaning that eating and potting can reduce your PJ timer to 0 easily. The entangle freeze time was adjusted to 15 seconds just like pre-eoc (june 2012) and current OSRS time. Angler fish was implemented as a PK food, it works exactly as Rocktails, but it will be sold from Blood Money store. 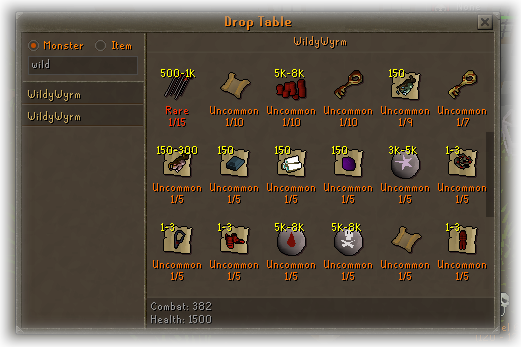 The angler fish can only be used at wilderness and edgeville, thus it should not affect rocktails economy. The pack yak will only work at deep wilderness multi level area. 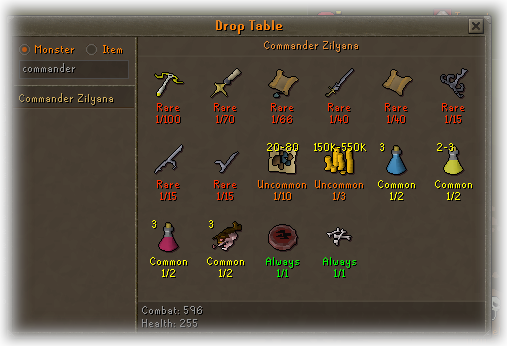 Beside super combat flasks, any other flask is no longer usable at wilderness. Kalphite queen is now a little weaker. 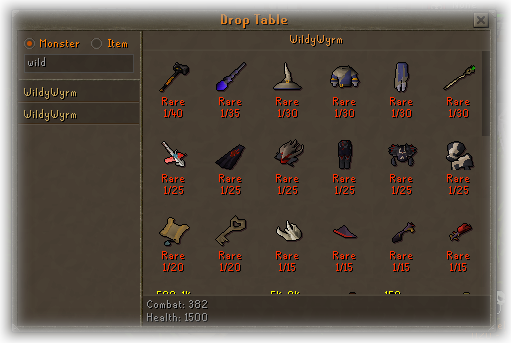 Drop party deposit minimum price was increased to 20M. 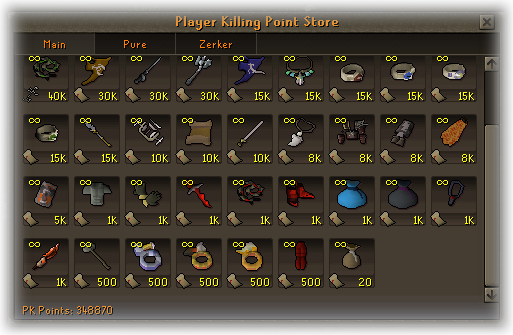 Lots of death-keep priorities were adjusted to match item economy prices. 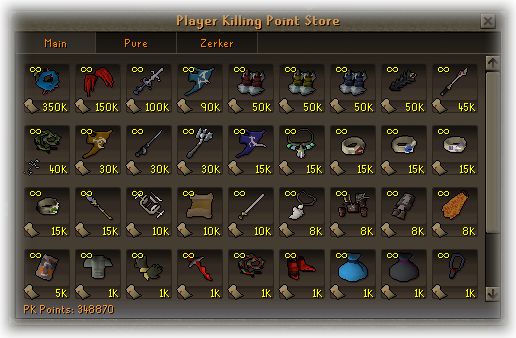 Rather than put 50k bolt tips and stay afk for hours advancing on Skilling tournament with no effort. 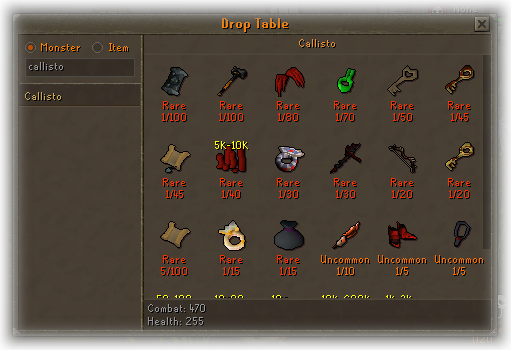 Fixed magic on item not working on resizable mode for items at first inventory row. Hopefully Extreme donators rank expiring was fixed. The donation flash sale system was improved to hopefully fix players not receiving item. The pet system was improved to hopefully fix players not unlocking the pet upon lucky drop. 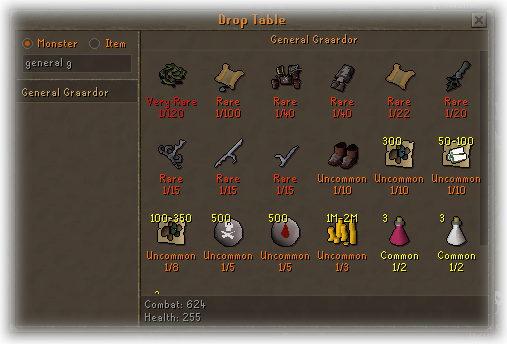 Adventurer's Path no longer will reward items (such as OSRS) on player's inventory at places like Weapon Game, etc. 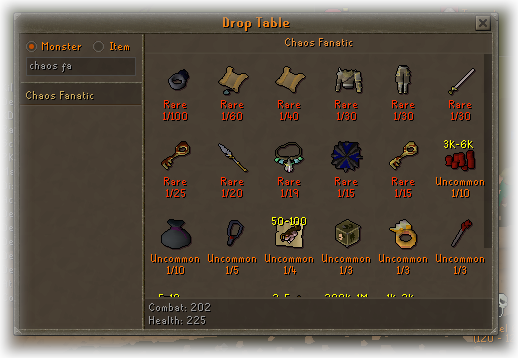 In that case items will be added to player's bank. Awesome update! Great job pb. Amazing update, Good work to all that put in the effort to make this happen. 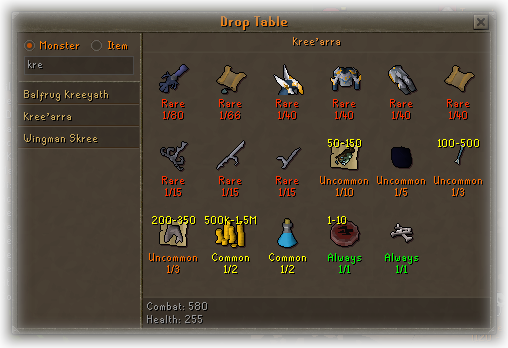 Great work PB and a special thanks to the members of the pk community who worked with PB sharing ideas and helping him test and compare the updates to OSRS. Amazing work PB! Excited for this update! Also, I did make a suggestion that I'm not sure if you have seen yet. Superheating ores without the coal requirement. The thread is in suggestions. Thanks again! Insane update, Great job Pb. Dayum solid update Pb, keep it up my friend!